Sony is trying to figure out what went wrong with PlayStation 3 firmware update 4.45, which was offered to PS3 users last night but then pulled when it appeared to start breaking consoles. "We are aware of reports that the recent PlayStation 3 system software update (version 4.45) has caused the XMB to not display on a small number of PS3 systems," a PlayStation spokesperson told Kotaku. "We have temporarily taken 4.45 offline and are investigating the cause of the problem. We will announce when the system update is available for download as soon as possible. We apologize for the inconvenience." ... but as soon as it went live, we got reports from readers that it was rendering some systems inoperable. As of this morning, the firmware was no longer available. Console firmware is routinely updated to add functionality, squash bugs and/or foil homebrew developers and pirates. The PlayStation platforms have been notorious for receiving a lot of firmware updates, though Sony has introduced auto-updating of firmware updates to ease that hassle. 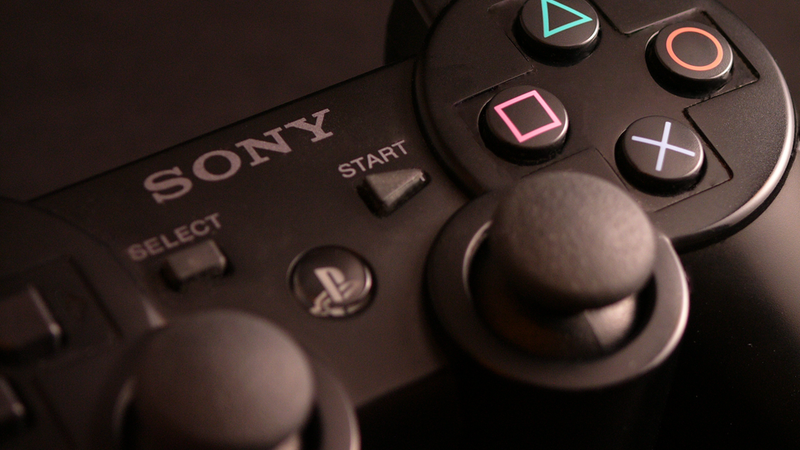 New games tend to only run on PlayStation systems that are running new firmware. A Sony rep said the company is currently "confirming the number" of PS3's affected by the now-pulled 4.45 firmware. As for those who downloaded 4.45 and currently have a potentially-bricked system because of it, Sony tells us, "We kindly ask PS3 users to wait for further details. We will announce when ready." Good luck to those of you whose systems got mangled by this. If anyone out there comes up with a fix, let us know.